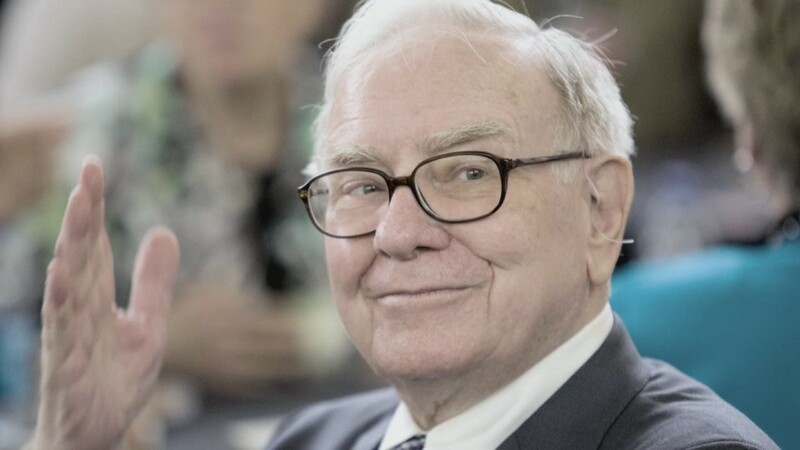 Warren Buffett's Berkshire Hathaway (BRKA) racked up a hefty grocery bill during the third quarter. That's because the investment company took a massive $678 million charge for its investment in Tesco (TESO), a British grocery chain that has seen its shares plunge this year. The grocer has been struggling amid increased competition and an accounting scandal in which it admitted to overstating its profit forecasts. Berkshire is one of Tesco's largest shareholders. Despite the individual investment losses, Berkshire's portfolio is still ahead for the year. The company said it earned $4.6 billion, or $2,811 per Class A share during the third quarter. That's better than Wall Street was expecting, but still down 8.6%, from the same period last year. Profits for the first nine months of the year, however, are doing better than they were this far into 2013. The company's Class A shares closed Friday at $214,970 a piece. Berkshire's more accessible B-shares, which are worth 1/1500th of their pricier counterparts were flat in after-hours trading. Next quarter might be a rough one as well. Berkshire lost big money late last month on shares of Coca-Cola (KO) and IBM (IBM) after both companies delivered disappointing earnings. Coca-Cola, which is one Berkshire's largest investments, subsequently cut executive pay following some Buffett grumbling.